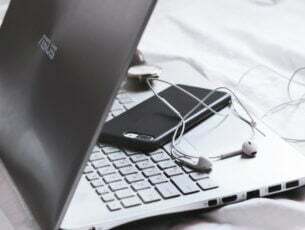 Besides the release of Groove Music app, and a ton of third-party multimedia players, Windows Media Player is still the first choice of many users, when it comes to playing music. 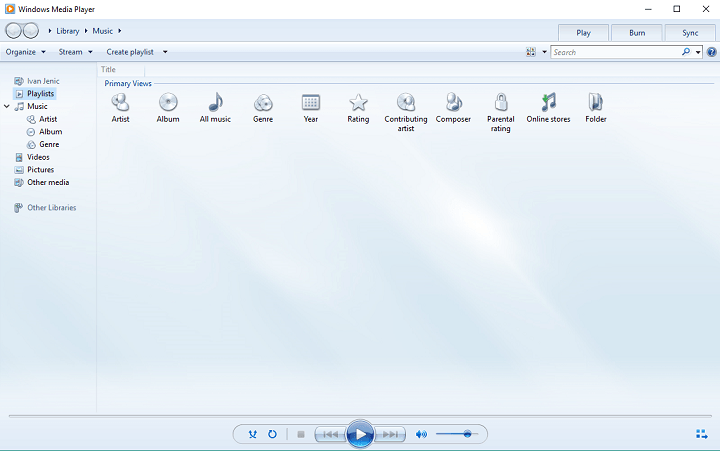 But some users have reported that they’re unable to rip music from CDs and DVDs with Windows Media Player in Windows 10, and we’re here to solve that problem. If your Windows 10 system lacks certain audio codecs, you probably won’t be able to rip music to your computer (you probably won’t be able to even play it). So, it won’t do any harm to check if you have proper audio codecs installed on your computer. If you don’t have any codecs, you should install them immediately. I recommend the latest K-Lite Codec Pack for Windows 10, but if you want something else, just search the internet for the codec pack that suits you up the best. Once you installed the proper codec pack, try to run Windows Media Player and rip the music again, and I’m sure things are going to be better this time. 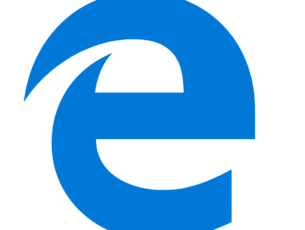 That’s it, most people reported that these two solutions (especially the first one) solved their problem with ripping music in Windows 10, and I hope they will help you as well. 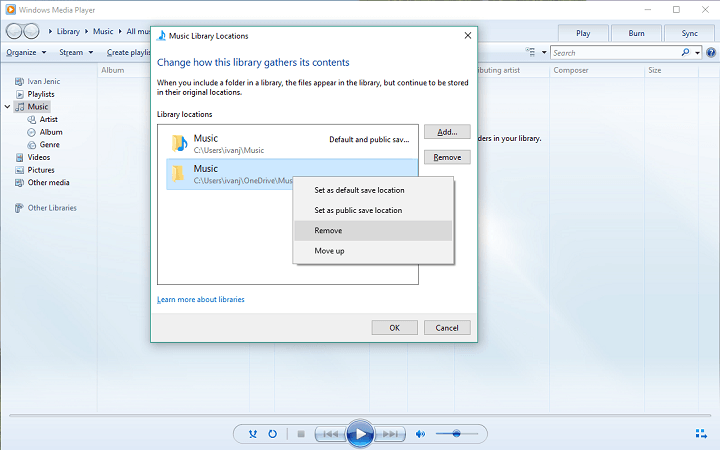 If you have any questions, suggestions, or you maybe have some other solution for ripping problem with Windows Media Player in Windows 10, don’t hesitate to share it with us in the comments.